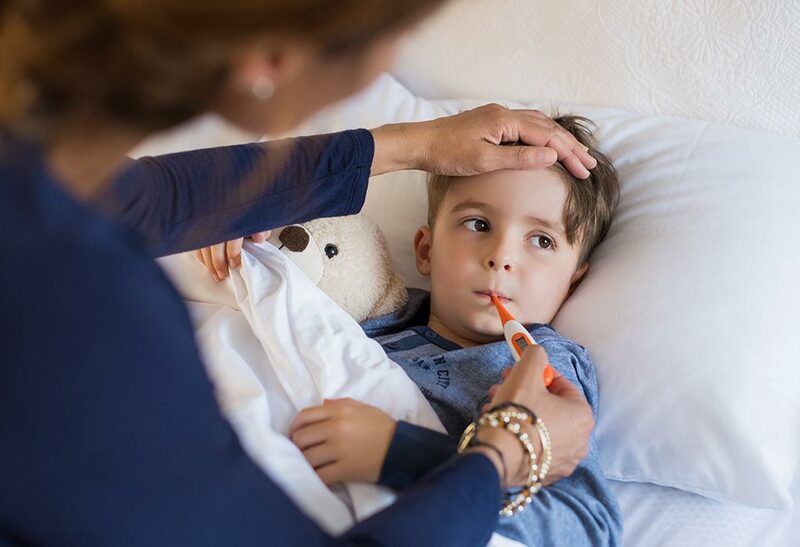 ‘Illness’ is a common word for families with young children; as they are ‘newbies’ to the world, young children have not yet built up the antibodies to combat viruses, bugs and childhood illnesses. 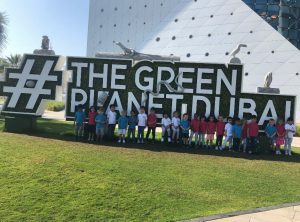 Families based in Dubai do struggle a little bit more with childhood falling sick as we live in a transient community and battle with ever-changing and extreme weather conditions! Food provides energy, nutrition and lots of vitamins, make sure your child has a well balanced and varied diet. Increase foods high in vitamin C and Iron like strawberries, citrus food, leafy greens, lentils and spinach. If you have a bit of a fussy eater when it comes to vegetables, get a little creative in the kitchen by creating smoothies or ice-pops! Make sure your child is well hydrated. 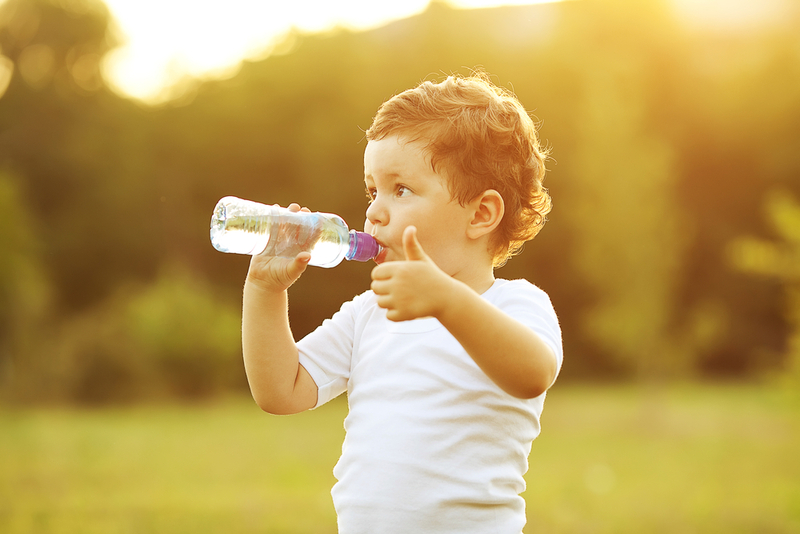 The recommended intake of water for children aged 1 to 3 years old is 1.3L a day. Make sure that you do not replace water with fruit juices as these are often high in sugar and are made from fruit concentrate and not actual fruits! Make them nice and clean! Pay attention to both public and private environments. 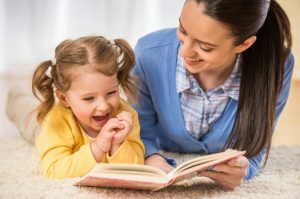 The likelihood of your child catching a bug in crowded places is higher; be aware of your weekend activities in correlation to the time of year, and if there are any viruses going around. At home, use sterilising cleaning agents like Pigeon tablets or for a safer alternate Tea Tree Oil. 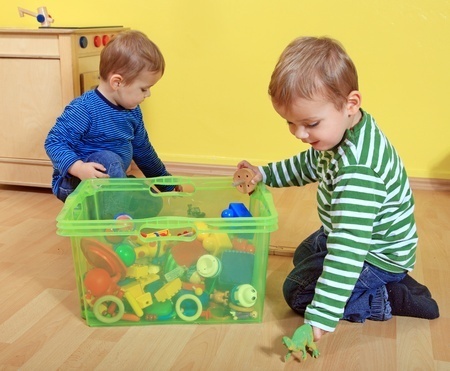 Get your children involved in cleaning up their toys – depending on how often they use the toy, and how old your child is, this could range from every day to every two weeks. Yes, we should do our best to limit exposure to viruses and the likes, however, this is how your body builds up the antibodies in need to combat illnesses. Illnesses are the body’way of learning how to cope – don’t place too much stress on each sniff and cough! 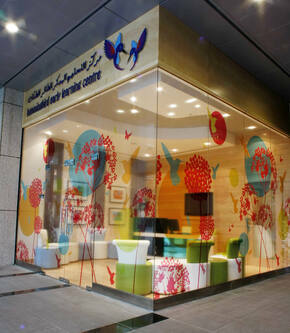 In the Middle East, the aircon can both be a blessing and a curse; essentially an aircon keeps the cold air in, and the hot air out- air circulation can, therefore, transmit diseases. 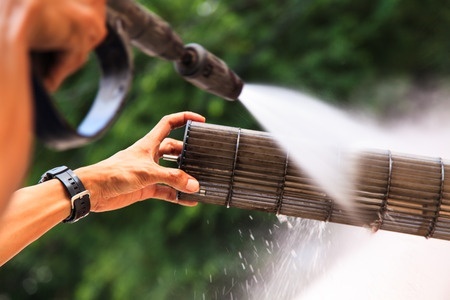 If you do not need to use it, switch it off and make sure your unit is regularly cleaned and serviced. The optimum temperature for toddlers is 23C. Dress for success! Make sure you pay attention to the weather and what your child is wearing; always pack spare clothes in their bag and remember that even though it may be sweltering outside, the indoor environment can be much colder! Make sure to schedule and regularly follow doctors visits as per your child’s age and health; as always prevention is better than cure! We hope this helps you and your family get the upper hand on illness!